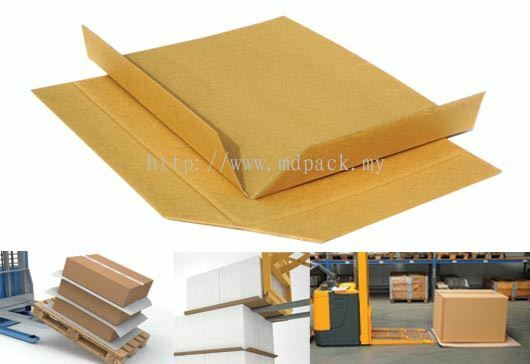 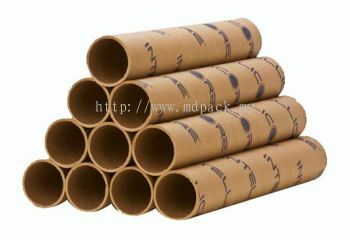 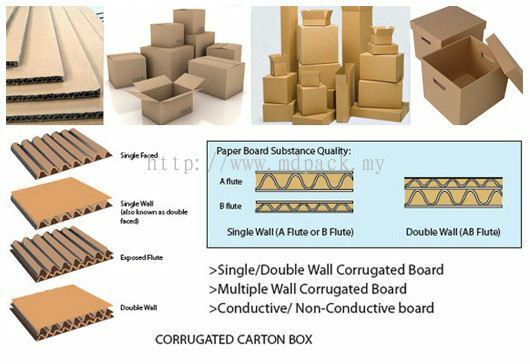 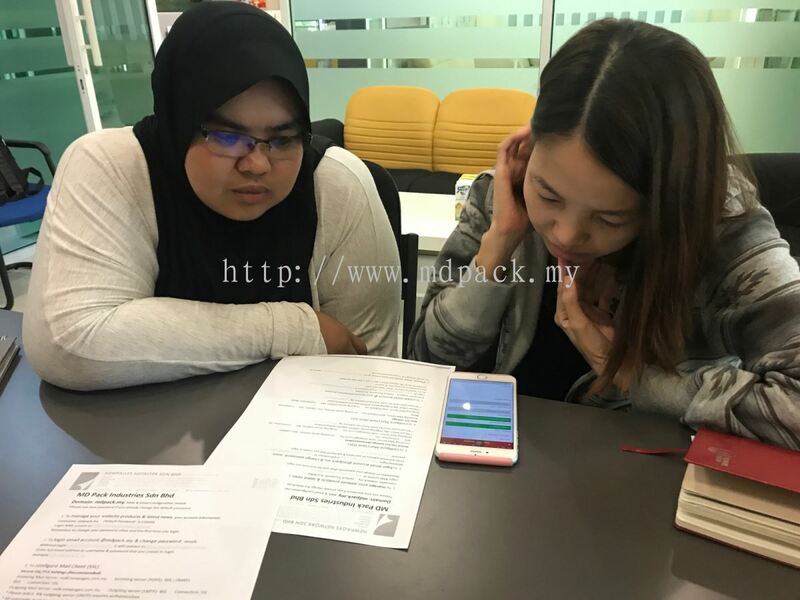 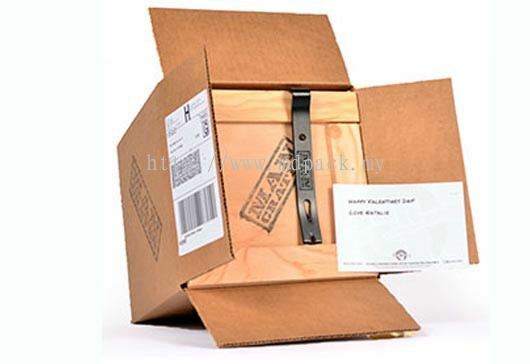 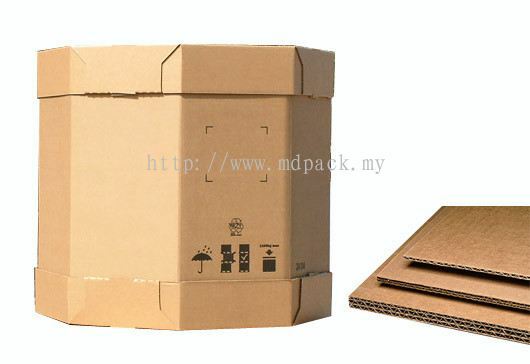 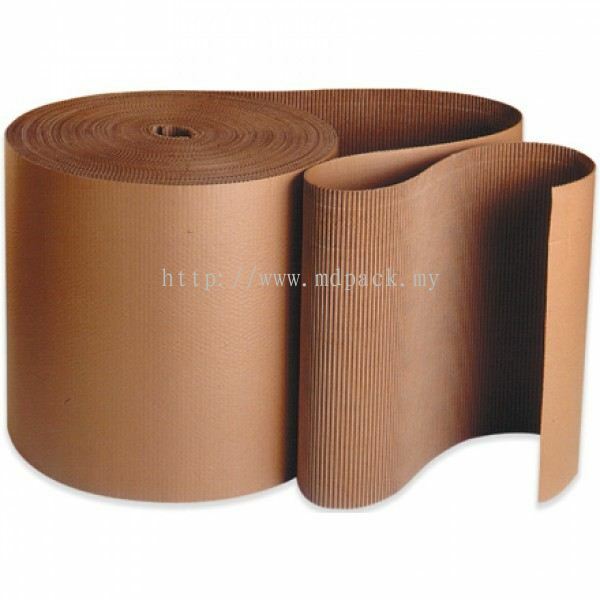 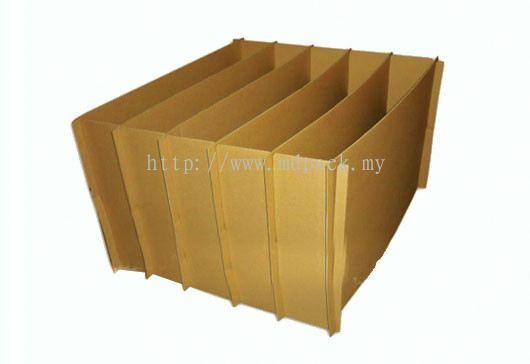 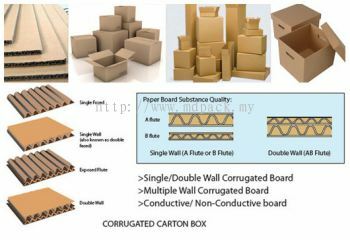 MD Pack Industries Sdn Bhd - We specialize in paper pallet, paper packaging, printing & packaging, digital pre-press, media duplication, kitting & distribution, triple wall, slip sheet, corrugated carton, paper pallet, paper board, single facer, corrugated & honeycomb box and heavy duty carton box. 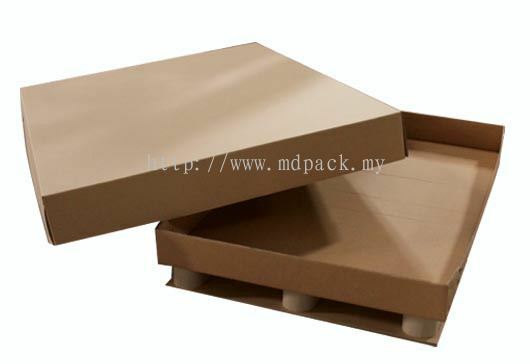 Although already ISO 9001/2000 certified, MD Pack Industries Sdn Bhd never rests on its laurels, but instead strives even harder to play its part as global player customized packaging. 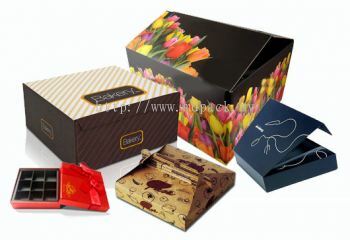 Understanding the dynamic nature of the business market, the company strives for maximum exibility whiles consistently maintaining the highest quality of its products. 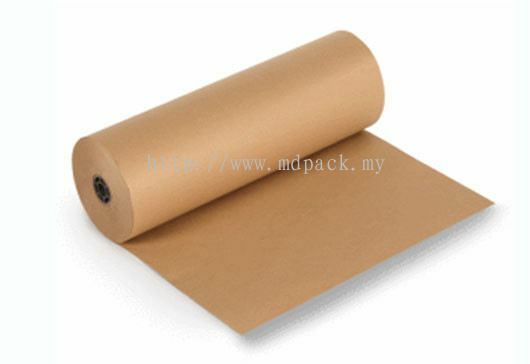 MD Pack has acquired a wide range of machinery with the single minded aim of producing the highest quality products. 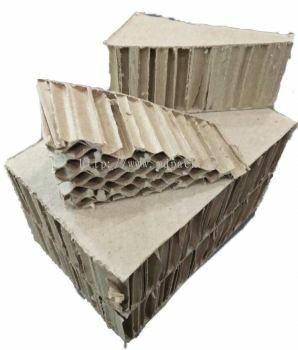 New machinery is also constantly acquired in order to enhance production capability and capacity, with a sizeable portion of the company's annual budget allocated for this purpose. 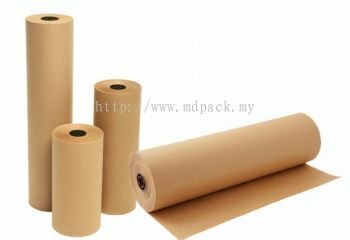 MD Pack Industries Sdn Bhd Updated Company Profile — Home Banner. 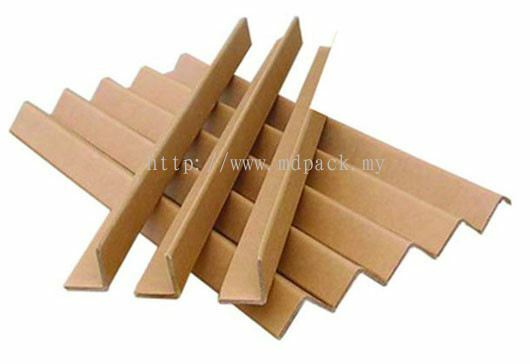 MD Pack Industries Sdn Bhd Updated Company Profile — Topbar Banner.